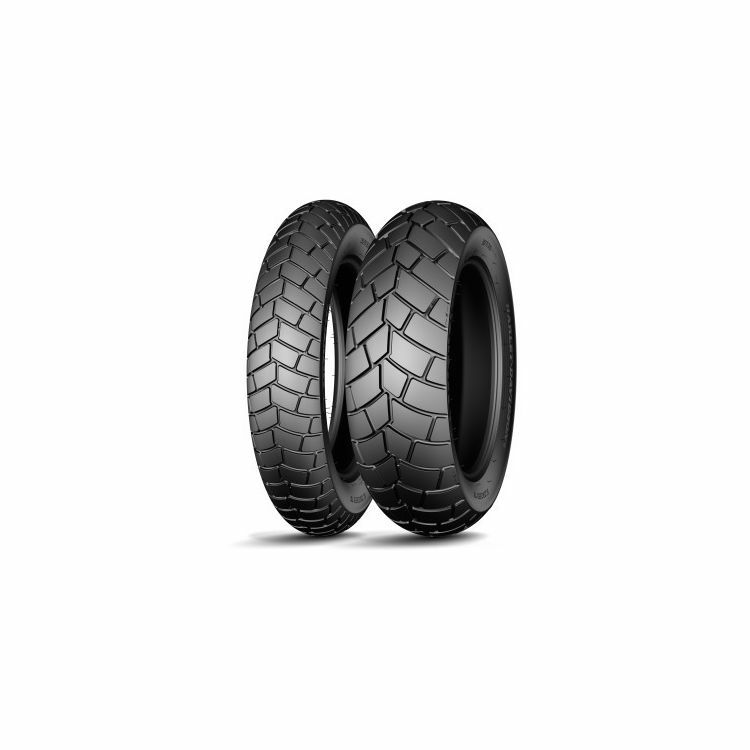 Michelin Scorcher 32 tires have been designed and engineered specifically for the Harley Davidson Dyna Fat Bob and can be found at the crossroads of high performance and long tread life. Did a 9day road trip when i put them on. We did everything from highway to tight mountain roads. 113 to 42 degrees. Rain to sunshine and everything in between. The tires felt amazing. I’ve run stocks and two sets of night dragons, so far i prefer the 32. You can scrape pegs in the corners and get a smooth ride on the highway. These are my first set of michelin tires for my 2012 fat bob. So far, I love the feel and traction much more than the stock tires. Haven't had them long enough to truly rate life span. The customer service, pricing, and delivery time from revzilla were all beyond expectations as always. What does “reinforced” mean for the front tire? 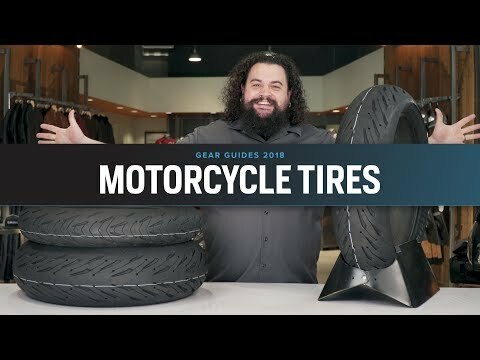 Are those for Harley Davidson touring bikes? how wide are these tires?